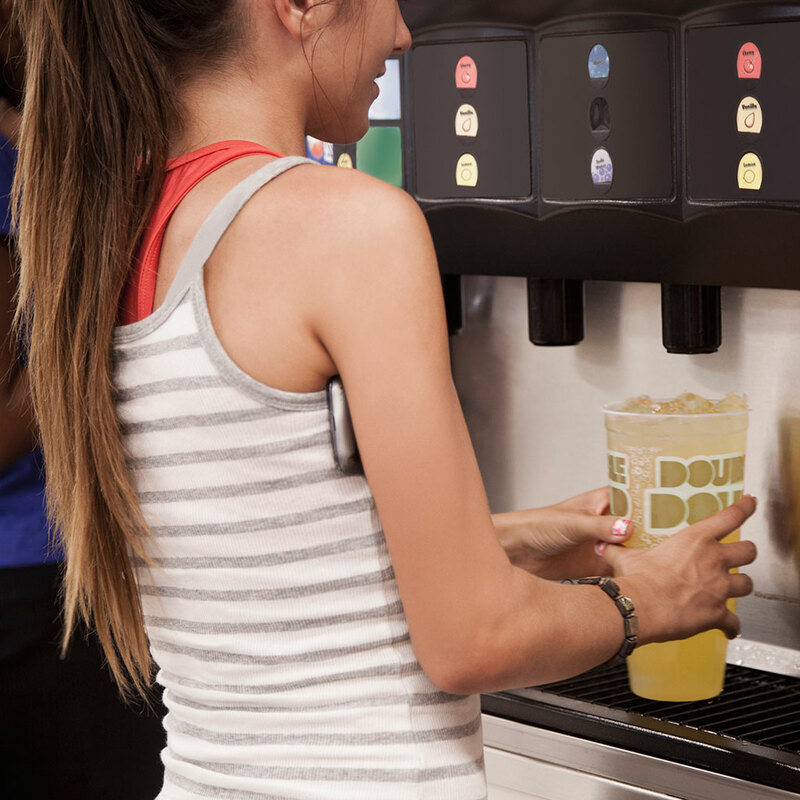 As innocent as it may seem, filling a free water cup with fountain soda is theft: You’re taking another person’s property without permission – and I highly doubt you have any plans to return it later, at least not in a form they would want. But based on the value of soda, even if you did decide to pull the old water switcheroo, you’d be unlikely to be charged with any serious crime – unless you hit someone with your car in an attempt to make a hasty soda getaway, which is allegedly how an Arkansas teen found himself facing felony robbery charges over a water cup full of soda. According to police, it’s those final claims that resulted in the more serious charge against the 18-year-old suspect. “The theft became a robbery when the alleged suspect allegedly used force to resist apprehension by the store employees,” the Springdale PD explains. Sneaking a bit of soda into a water cup is a silly crime; running someone over with your car is not. The moral for everyone out there with dreams of free soda: If someone confronts you about it, the jig is up. Just let it go. There’s no reason to risk someone else’s life and your own freedom for a free Mr. Pibb. And guess what… If you go to prison, you have to pay for sodas there too. And I’ve heard those commissary prices aren’t cheap.